I’m a big podcast listener, so I spend a lot of time thinking about ways to use audio to distribute and promote fiction. There are some really great examples of fiction podcasts out there including Selected Shorts, Crime City Central , Crimewave, The Truth and Title 18: Word Crimes—to name a few. 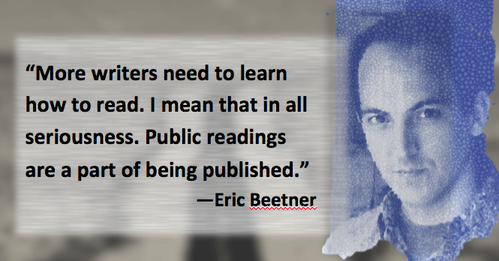 [Erik Arneson and Scott Detrow interview excerpt] What place do you think podcasting has in the current short story market? Where will it be in a year? Five years? 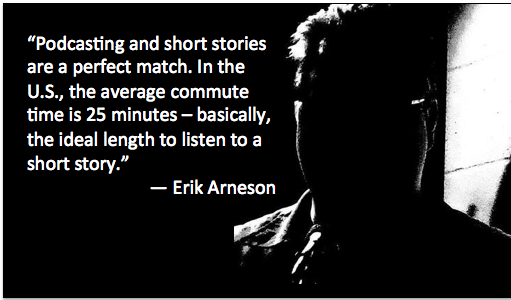 Erik Arneson: Podcasting and short stories are a perfect match. In the U.S., the average commute time is 25 minutes – basically, the ideal length to listen to a short story. Podcasts are exploding in popularity right now, with Serial being Exhibit A. I think that growth will continue over the next five years. Scott Detrow: It’s been interesting to watch podcasts come back into style. I did a news podcast with a couple other political reporters several years ago, and at the time we all joked that it was a retro, throwback medium. (Actually, come to think of it, Erik was one of that podcast’s biggest fans, so maybe he disagrees!) But suddenly, they’re massively popular again. I think you have to credit apps that made it easier to deliver new episodes right to listeners. 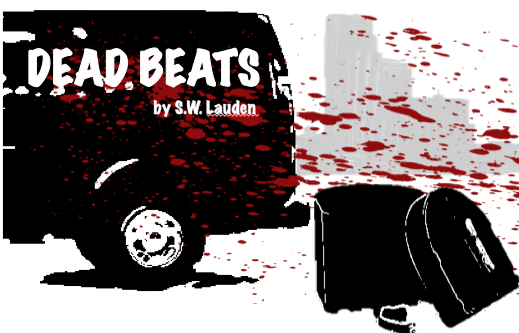 Inspired by my email exchange with Erik and Scott, I decided to create an audio version of my story DEAD BEATS that was published by The Flash Fiction Offensive over at Out of the Gutter Online. Tom and Joe from the editorial team liked the additional content so much that they asked me to start contributing more audio on a semi-regular basis. The first offering is a dark, twisted and mind-blowing short story called DADDY’S GIRL by Nicky Kennington. It’s pretty time-consuming, but a lot of fun. So, you can expect more audio from me—for my own work, and from the vaults over at The Flash Fiction Offensive—in the near future. S.W. 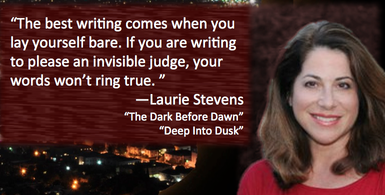 Lauden is a writer and drummer living in Los Angeles. His short fiction has been accepted for publication by Out of the Gutter, Criminal Element, Akashic Books, QuarterReads and Crimespree Magazine. 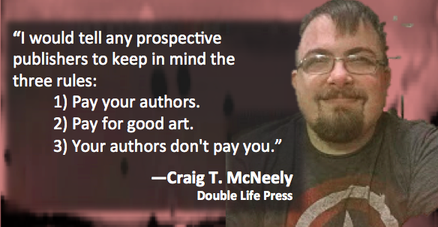 His novella, CROSSWISE, will be published in 2015. He is currently putting the finishing touches on his debut novel, BAD CITIZEN CORPORATION. 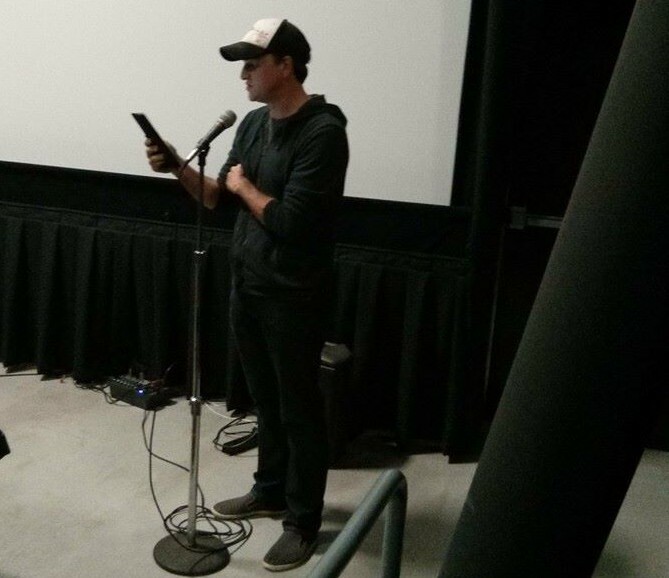 You can read one of his recent short stories right HERE. 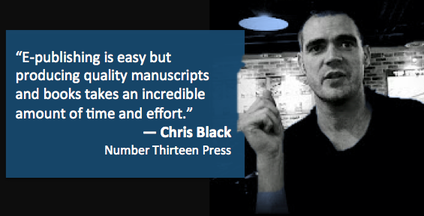 This entry was tagged #amreading, #amwriting, am reading, am writing, audio, fiction, interview, podcast, writing tips. Bookmark the permalink.